1158.00 sqft. 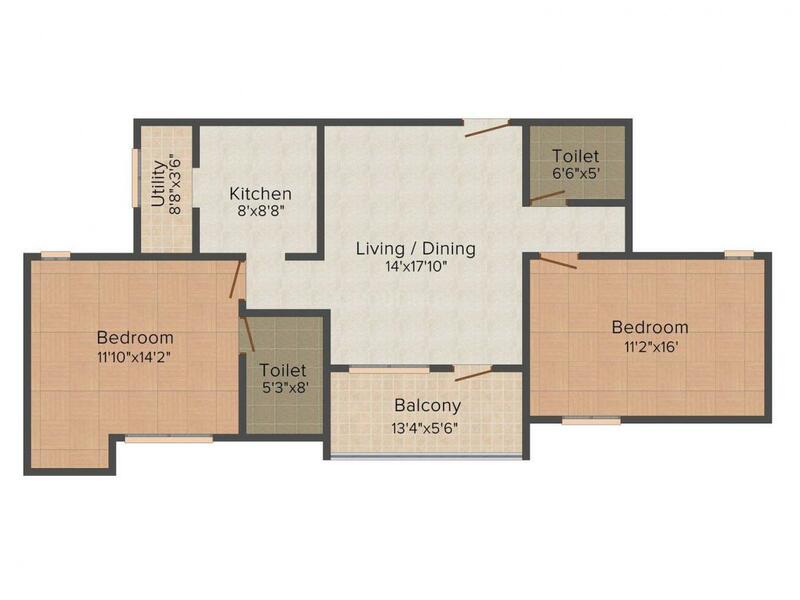 - 1734.00 sqft. The exceptionally planned project, Sreevatsa's Akshara is a dream world fulfilling the dweller's fantasy. 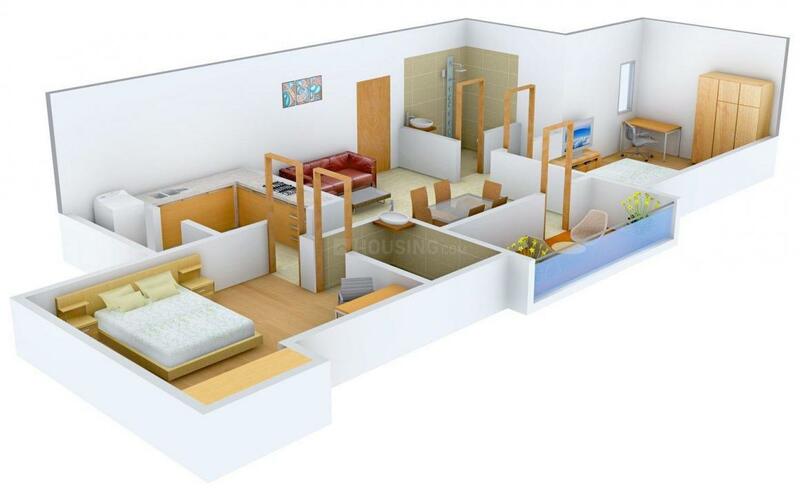 Located in a sophisticated area the residences are an example of complete comfort and a lifestyle of ease. Sreevatsa's Akshara is a complete package of luxury, class and lavishness wrapped with glittering with coziness giving it an impressive and presentable look. The exterior as well as the interiors of the project is made by professionals with great affection and determination. Dedication to quality and design has made this project a lavish example of a perfect living. 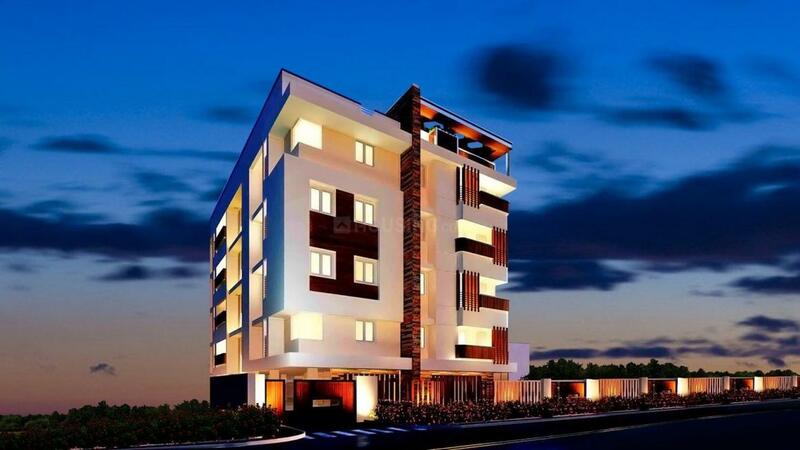 The residences promise to fulfil the dweller’s needs. The project comprises of all the modern amenities and facilities assuring complete satisfaction to the residents. Saibaba Colony is an upcoming locality in Coimbatore, Tamil Nadu. Considered a posh locality of the area, the locality is witnessing huge Real Estate developments in the recent past. The Thadagam Road and National Highway 67 are the two roads close to this area. Saibaba Colony is bordered by Mettupalayam Road and NSR Road. The Coimbatore North Junction Railway station is the closest to the area. Gass Forest Museum and Varasiddhi Vinayakar Temple are some of the places that attract tourists here. Radcliffe School, Lisieux Matriculation Higher Secondary School and TNIUS are some of the reputed educational institutions in this area. The Prahar School of Architecture is one of the esteemed colleges of this area. 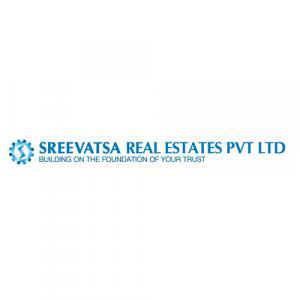 Sreevatsa Real Estates Pvt Ltd is one of the well-known companies in the Real Estate Industry. There is no doubt about the fact that this company has redefined the standards and quality of the entire domain. This company has been building and creating Real Estate marvels since it was formed and has managed to complete several projects so far. Each and every member working for this company is hard working, sincere and most importantly highly motivated to carry out the projects with perfection. The engineers and the architects work in perfect harmony in order to achieve perfection. This company aspires to cross all the barriers and hurdles and explore all the different aspects of real estate industry and to make a prominent as well as permanent mark in the industry.